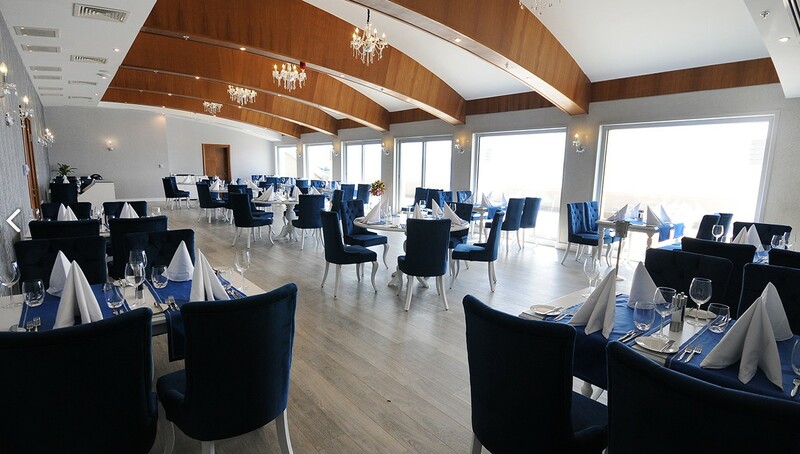 Élite Hotel Darıca has sea view of the Marmara Sea with its location of beachside in Darıca coast as the fourth hotel of Élite Hotels group established in 2015. 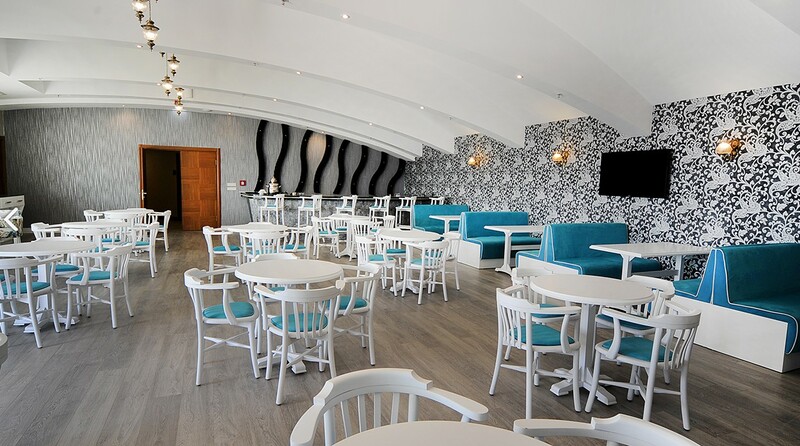 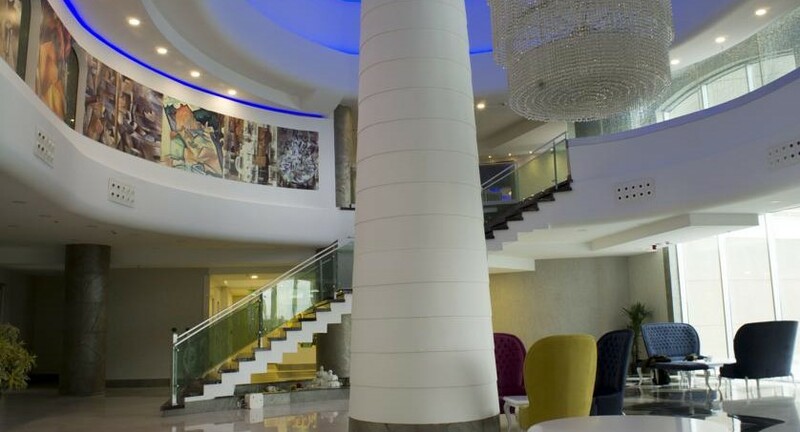 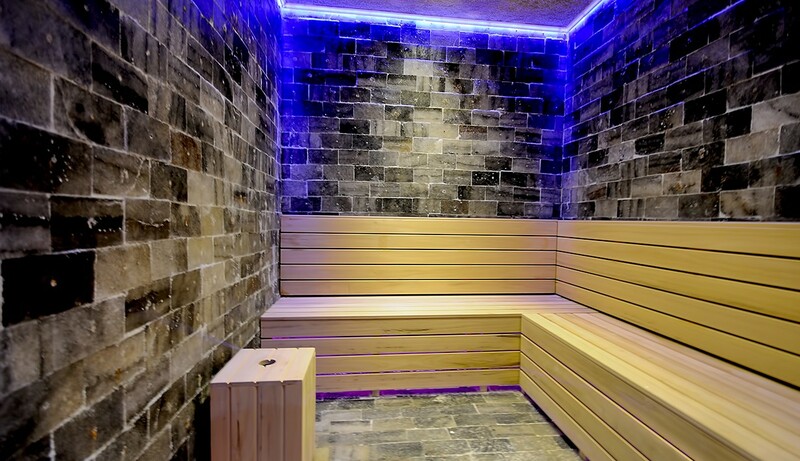 Élite Hotel Darıca was designed according to needs of business guests with its modern architecture and rooms equipped with cutting-edge technology. 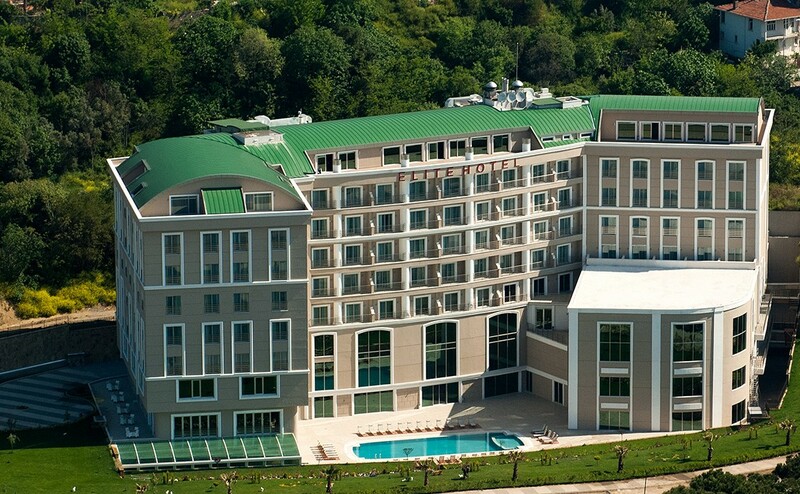 It has 194 rooms, 15 different meeting rooms, 1 ball room of 700 m2, a la carte restaurant having view of the Marmara Sea, bar, outdoor and indoor swimming pool and Spa center of 1500 m2. 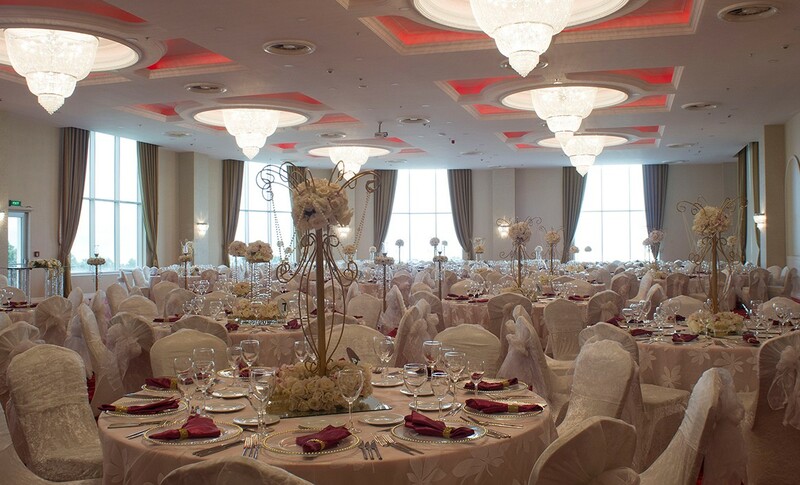 Élite Hotel Darıca hosts its guests with good-humored and trained staff, satisfaction-oriented service concept and in organizations such as congress, seminar, dealer meetings, launching, gala dinners, New Year parties, graduation, henna night, engagement and wedding. 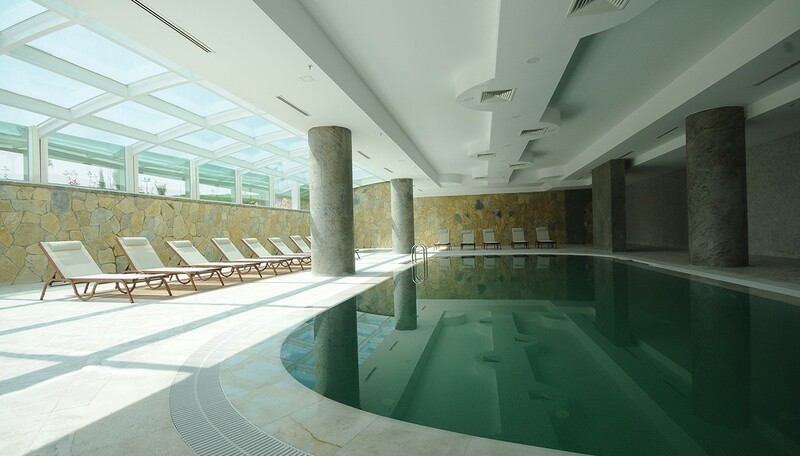 This hotel is perfect for outdoor organizations with its capacity of 750 people in pool side and grey area in the summer months. 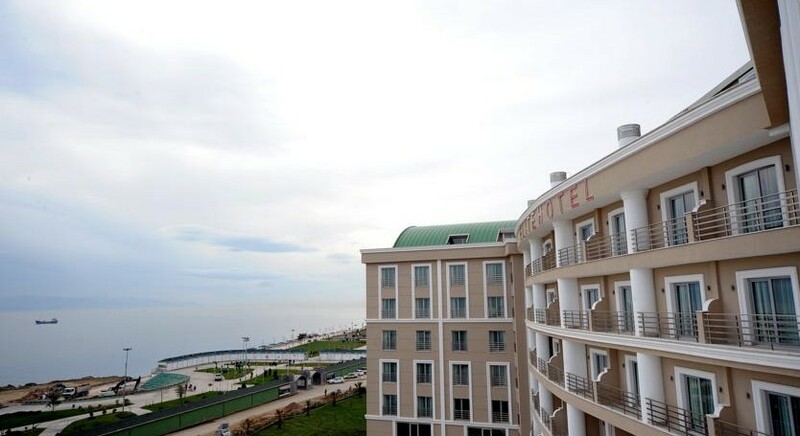 Élite Hotel Darıca has sea view of the Marmara Sea with its location of beachside in Darıca coast as the fourth hotel of Élite Hotels group established in 2015. 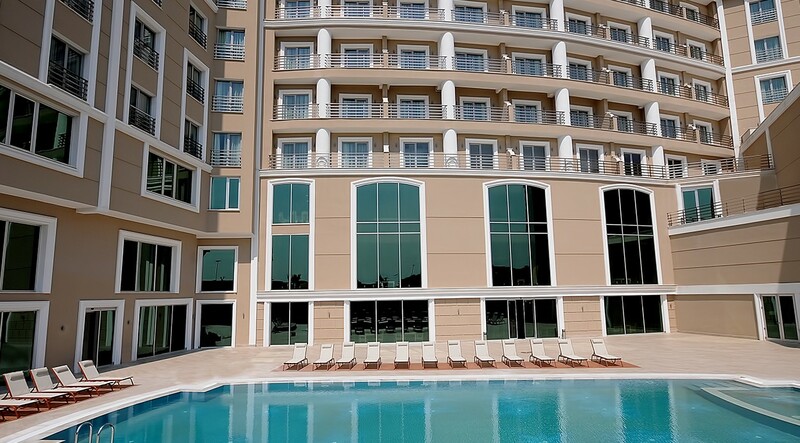 Élite Hotel Darıca was designed according to needs of business guests with its modern architecture and rooms equipped with cutting-edge technology. 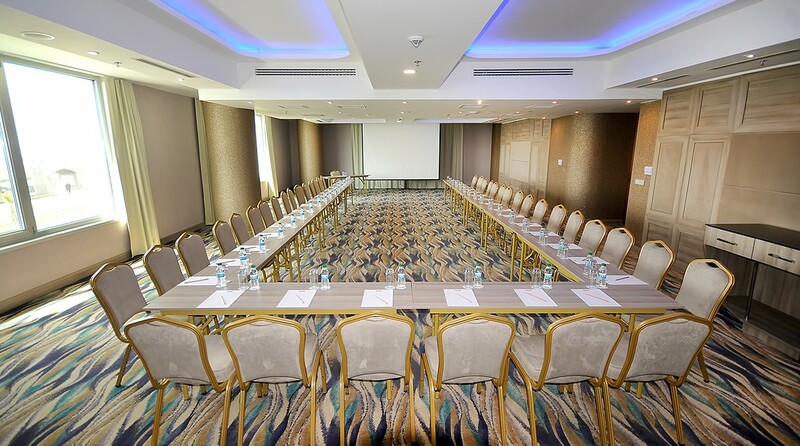 It has 194 rooms, 15 different meeting rooms, 1 ball room of 700 m2, a la carte restaurant having view of the Marmara Sea, bar, outdoor and indoor swimming pool and Spa center of 1500 m2.